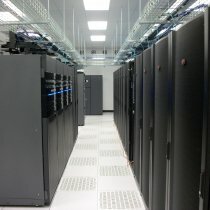 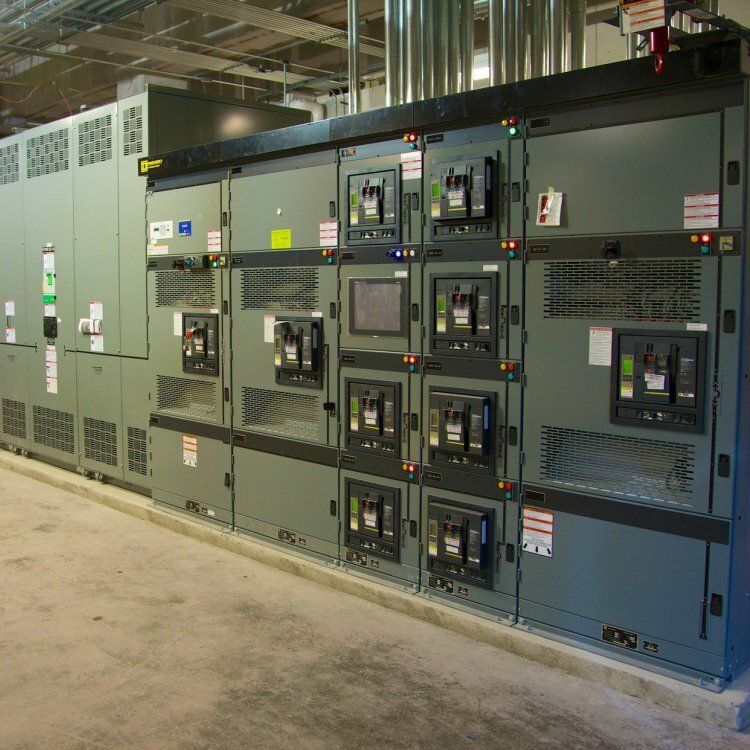 Matassa Construction has built hundreds of thousands of square feet of data centers, control rooms, and studios in the Northeast. 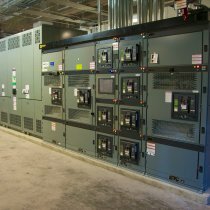 We recognize that mission critical facilities are unique, not only in their construction but in their purpose and the needs of operators and end-users. 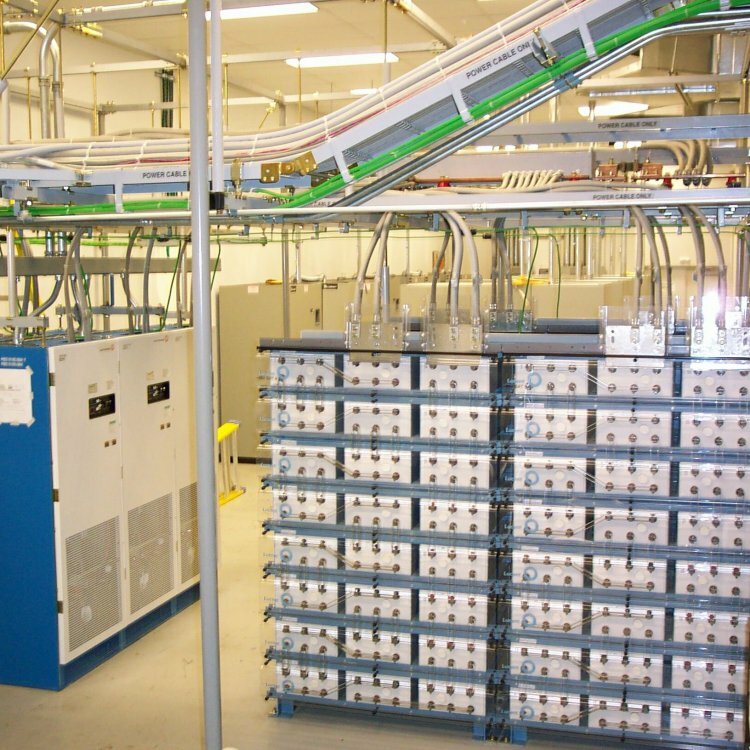 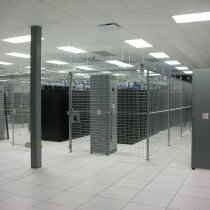 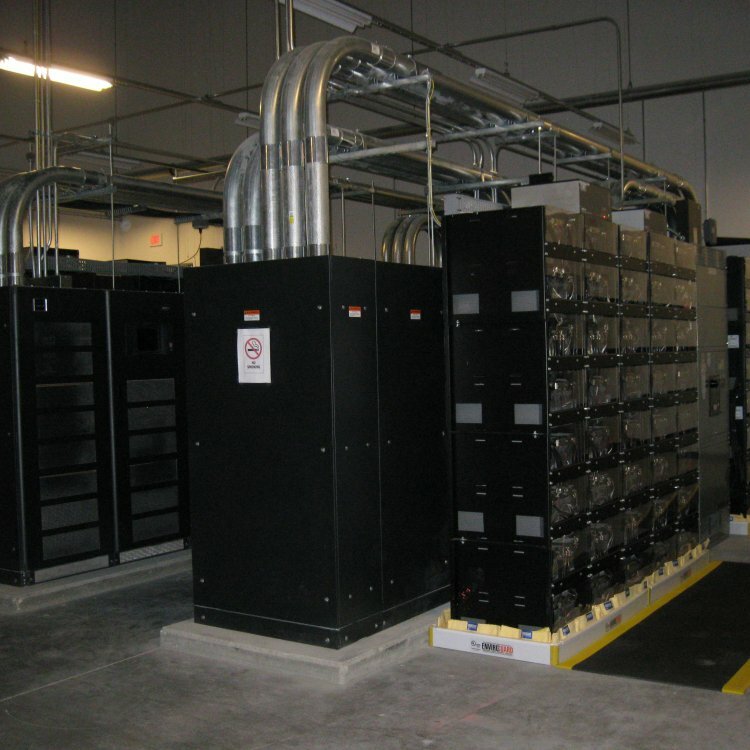 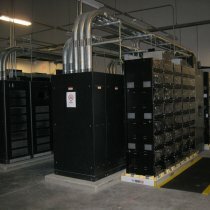 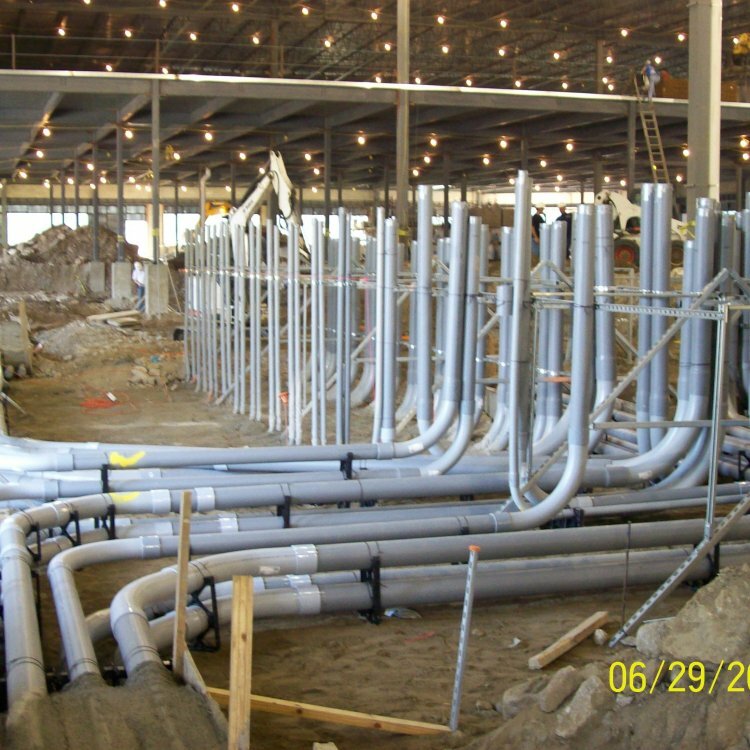 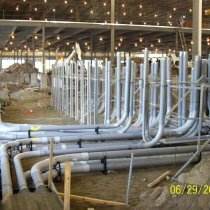 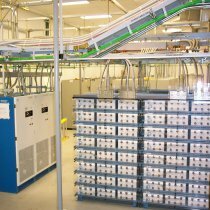 Our organization has extensive, hands-on experience constructing and commissioning complex infrastructure. 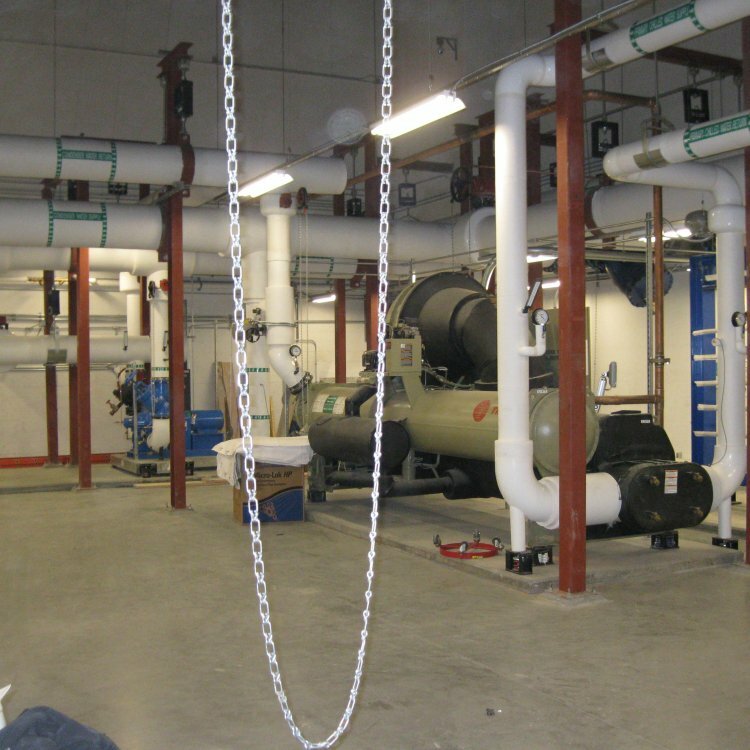 Our experience ranges from construction of new, state-of-the-art facilities to major facilities upgrades. 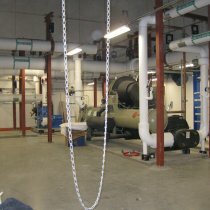 Additionally, cutover logistics of both equipment and operating personnel are critical to the success of our projects.